have showrooms in both their Bodmin and Torrington branches. Tamar Trading prides itself on providing a personal service. 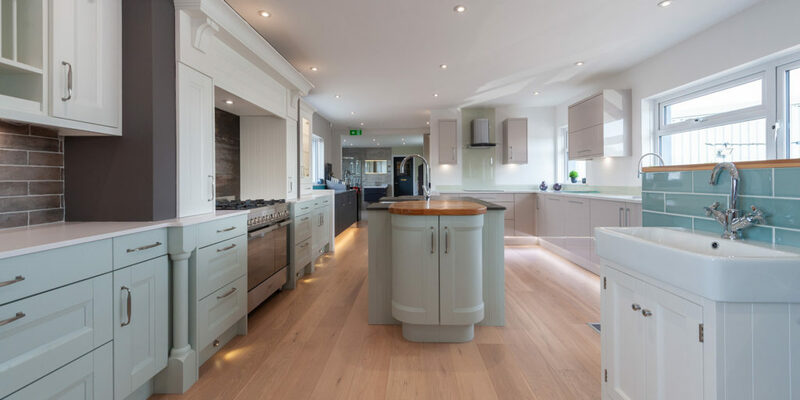 They endeavor to really get to know their customers which enables them to provide outstanding kitchens and bathrooms tailored specifically to the customer’s needs. 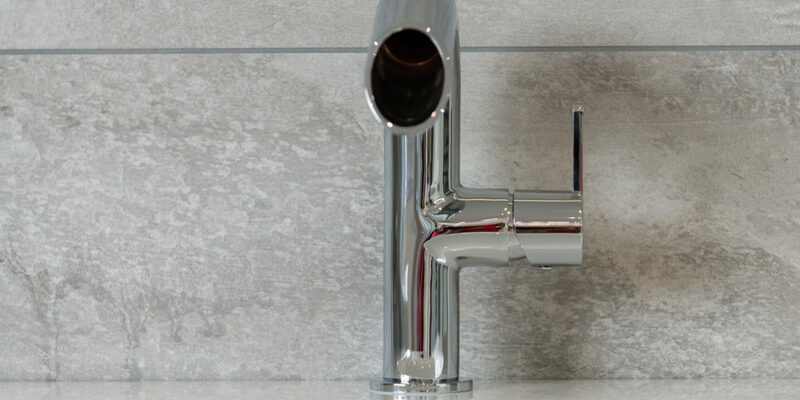 Many of the company’s kitchens and bathrooms come pre-assembled making them quicker and easier to install, or customers can request that Tamar Trading arrange fitting for them. There is also the option of having a flat packed kitchen delivered, catering for all tastes and budgets. She alludes to the problems that can arise when businesses don’t take the time to fully understand and take on board your design needs, explaining that just by sitting down with an expert and going through each idea step by step can be a really good approach to take when planning new projects. 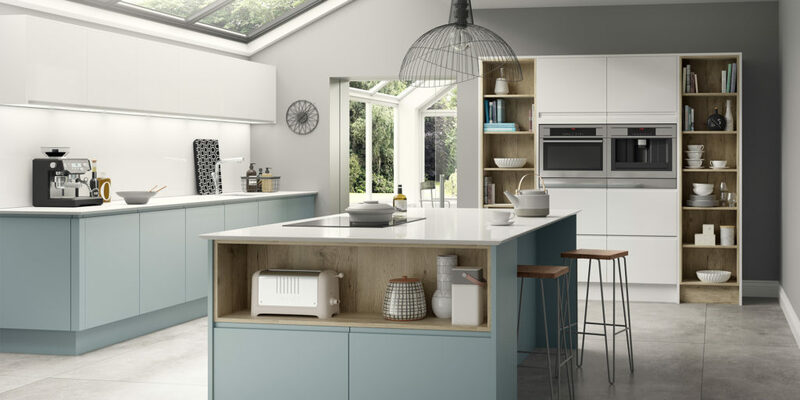 Sally believes the best way to create the perfect kitchen is by communicating closely with you to achieve results, both in terms of the materials used and the design implemented. Sally continues: “Nothing is more exciting than working alongside our customers, getting to know them and understanding their lifestyles. 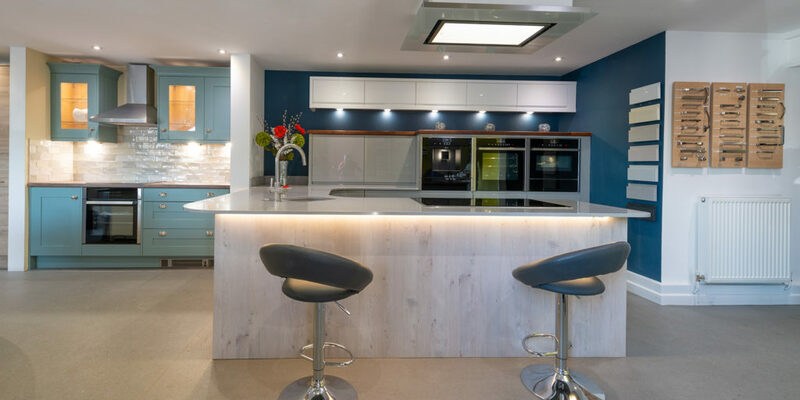 This is what ultimately gives me the inspiration to design their kitchen, not only to match their needs but also to strive to exceed their expectations.” Sally is incredibly passionate about kitchen design and is there to talk you through all the decisions, no matter how big or small, because often the fine touches have a big impact on the overall finish. 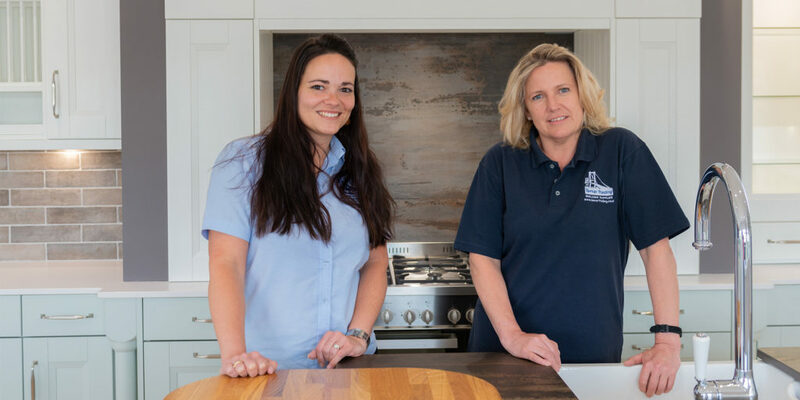 Whether you’re in the fledgling stages of your project or just need to make some finishing touches, the team at Tamar Trading are always available to help move your plans forward, ensuring all the time that you receive the best possible advice and keenest prices. 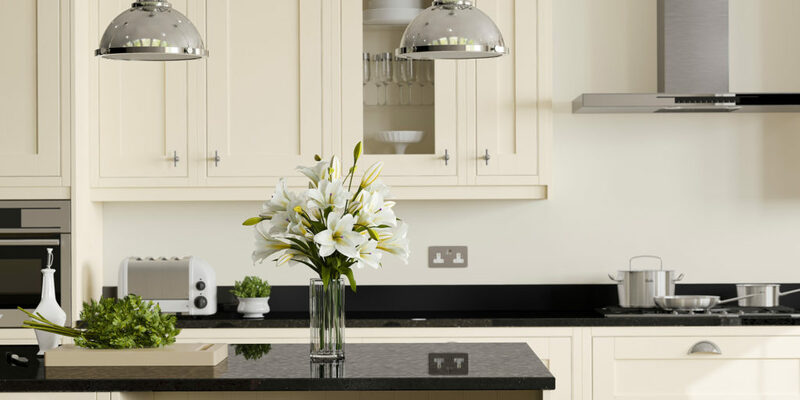 Come down to the showroom today and see how the team can help you create your perfect kitchen. In addition to providing kitchen materials and a kitchen design service, Tamar Trading is also a stockist and supplier of general building materials including timber, joinery, plumbing goods and roofing products, meaning that all your building needs are provided for. You can be sure that the knowledgeable team will help you find the building products you need, at the most competitive prices.